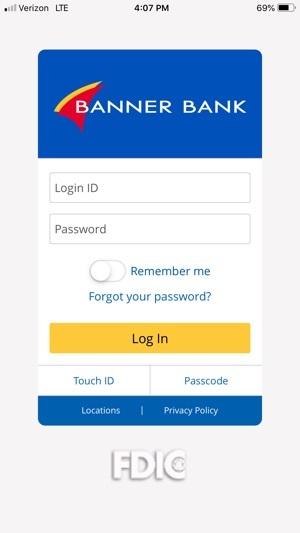 Banner Mobile Banking allows you to bank anywhere 24/7! Deposit products offered by Banner Bank. Member FDIC. The App is always timing out before it even logs you in. It is slow and doesn’t always work. I’m constantly seeing “request timed out” on my screen while waiting for it to load. A lot of times if it will open it will show me my balance but freeze when I click it to view transactions. In addition there are several occasions where the mobile app and the website site are both down and it’s not available. I shouldn’t have to call and wait on hold to find out my balance or drive to a bank. And what if it’s after hours. 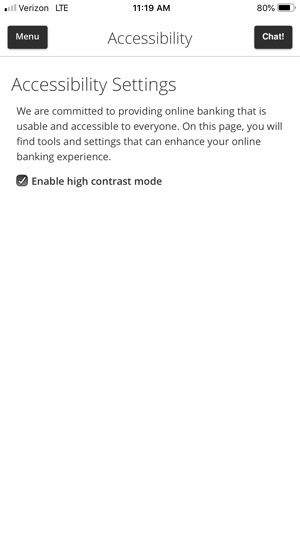 It’s really the worst mobile banking experience. However I like the people at the local branch and have never had an issue with my account. Good bank. Bad mobile and online banking service... also it’s ONLY this app. It isn’t anything with my cache, cookies or web browser. Doesn’t matter if I’m on WiFi or just the LTE. The app is flawed. That's not the experience we would expect you to have. We'd like to help you troubleshoot the issue. Please call us at 800-272-9933. Thanks! Logging into the app can be temperamental, sometimes it works, other times it times out while trying to log in. The app doesn’t update in real time so you never really know which transactions have posted to your account and which haven’t. Add to that you can’t contact customer service through the app, there’s not even a phone number. My branch doesn’t have an ATM (must be the only bloody bank in America that doesn’t 🤬) and Banner Bank doesn’t have customer service in the evenings or on the weekends, so when you’re having a problem with your ATM card on a Saturday morning and can’t get any cash, you’ll be royally screwed, and flat broke, till Monday morning when you can actually speak to someone about it. Take my advice and bank your money elsewhere. Opening an account with Banner Bank was a big mistake. We'd like to help with any login issues you are experiencing with the app. Please call us at 800-272-9933 Monday - Friday, 7 am - 7 pm. If you need support for your debit card after hours, that is available by calling the number on the back of your card. 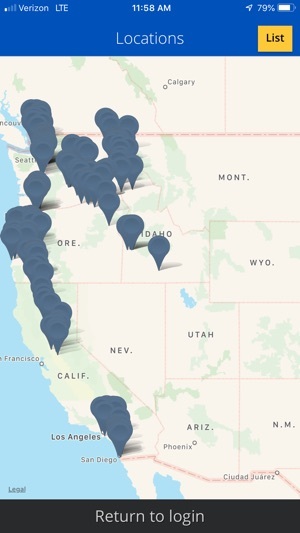 Also, if you have a Connected Checking, Rewards Plus Checking or Banner's Best Checking account, you can us any ATM in the U.S. and we'll refund the fees. Thanks! I don’t typically write reviews. 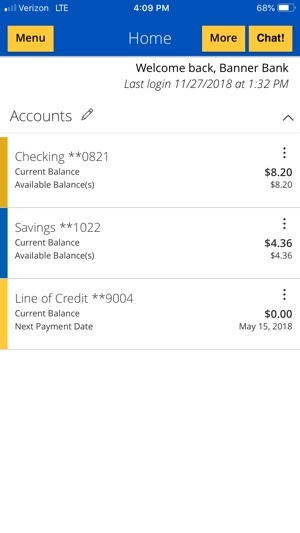 I love Banner, for the past 8 years I’ve had an account with them, and loved when they finally allowed the option to snapshot deposit checks. However since the app developer who was working specifically with online banking was let go (Cait Daniel) the app has been crashing too frequently, and will not allow a check to be deposited. The app is riddled with errors leading to crashes, or errors that cause a lack of response. I want to stick with banner, but if I cannot deposit checks now, the most basic operation of a bank, I will be switching.